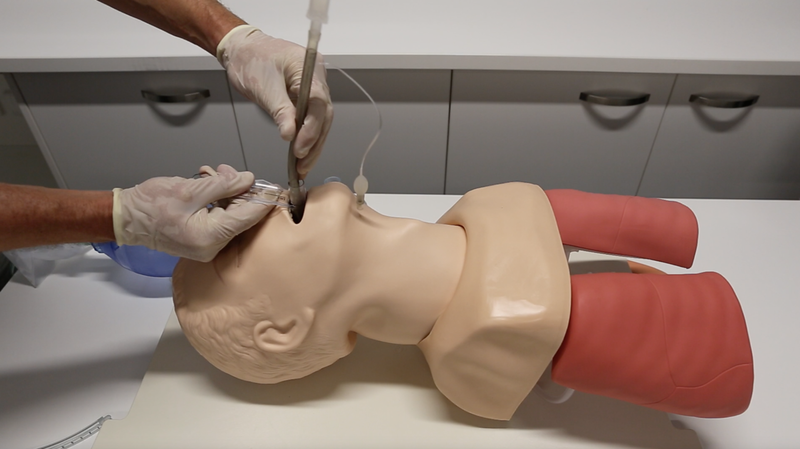 Fibre optic intubation via a conduit is a relatively low skill technique that can be very useful in the management of the difficult airway, both anticipated and unanticipated. In the case of the unanticipated difficult airway, it might form part of Plan B of the DAS guidelines (the “can’t intubate can ventilate” situation). The technique can also be used electively in the management of the known difficult airway and in patients with C-spine injuries. 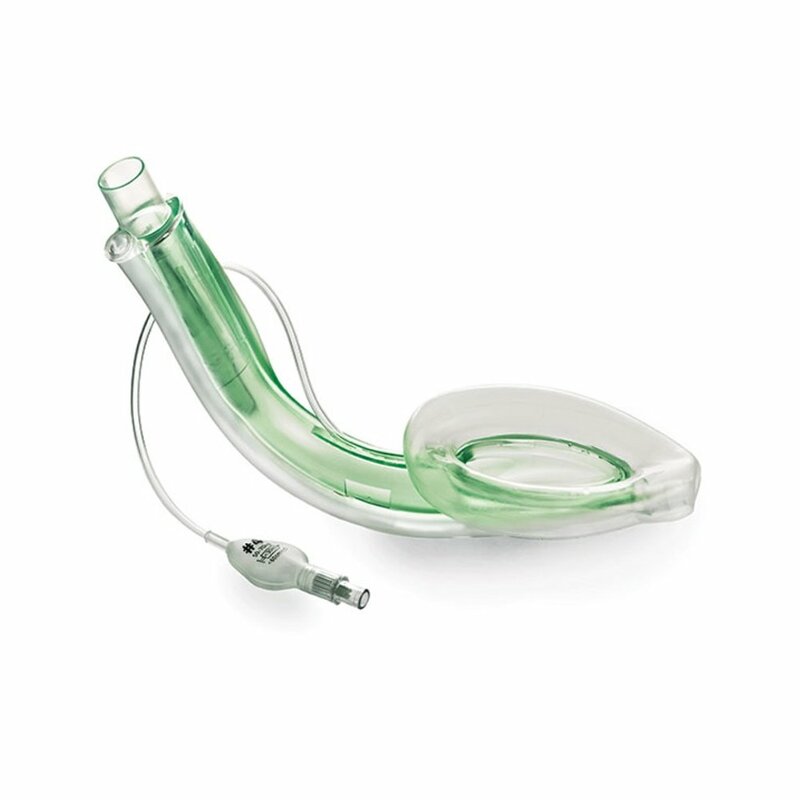 The conduits used for this technique include laryngeal mask airways (LMAs), of which there are many types, and specifically designed oral airways (such as the Berman airway). After successfully inserting a tracheal tube through an LMA, it is tempting to try to remove the LMA, leaving the tube in place. This is not recommended,21 except in the case of the intubating LMA, as this device is specifically designed to be removed, and comes with a stabilising rod to facilitate the procedure. During anaesthesia for surgery, the LMA is very unlikely to cause harm.22 If intubation is to be prolonged, an airway exchange catheter can be used to facilitate LMA removal. -If difficulties placing supraglottic airway device, ensure head in neutral position, reduce or remove cricoid pressure, try withdrawing by 4 – 5cm then reinserting, ensure adequate sedation/relaxation. -Use of tubes other than those in Table 2 increases the risk of the cuff sitting above or at the level of the vocal cords and therefore the chance of accidental extubation. -The aperture bars of a classic LMA can be removed with a scalpel or scissors to facilitate the passage of the tracheal tube. -Blind techniques should be avoided whenever possible. Only use the ILMA for blind intubation if a fibre optic scope is not available. Sahin A, Salman MA, Erden IA, Aypar U. Upper cervical vertebrae movement during intubating laryngeal mask, fibreoptic and direct laryngoscopy: a video-fluoroscopic study. European journal of anaesthesiology. 2004;21(10):819-823. Gercek E, Wahlen BM, Rommens PM. In vivo ultrasound real-time motion of the cervical spine during intubation under manual in-line stabilization: a comparison of intubation methods. European journal of anaesthesiology. 2008;25(1):29-36. Caponas G. Intubating laryngeal mask airway. Anaesthesia and intensive care. 2002;30(5):551-569. Ferson DZ, Rosenblatt WH, Johansen MJ, Osborn I, Ovassapian A. 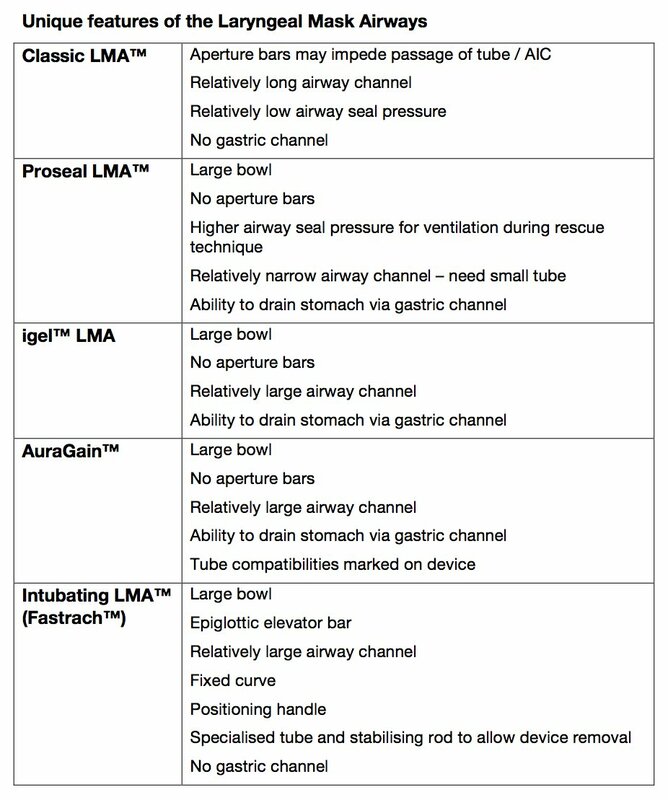 Use of the intubating LMA-Fastrach in 254 patients with difficult-to-manage airways. Anesthesiology. 2001;95(5):1175-1181. Dimitriou V, Voyagis GS. Blind intubation via the ILMA: what about accidental oesophageal intubation? British journal of anaesthesia. 1999;82(3):478-479. Pandit JJ, MacLachlan K, Dravid RM, Popat MT. 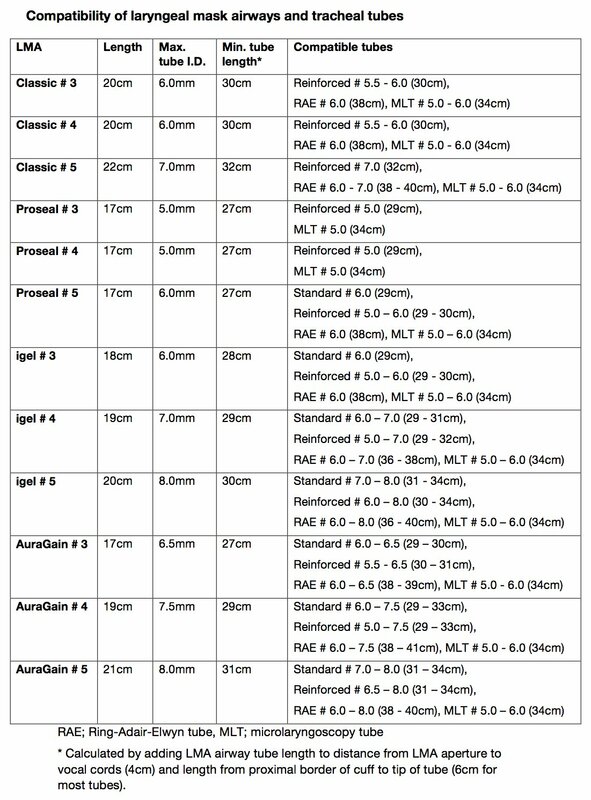 Comparison of times to achieve tracheal intubation with three techniques using the laryngeal or intubating laryngeal mask airway. Anaesthesia. 2002;57(2):128-132. Joo HS, Kapoor S, Rose DK, Naik VN. The intubating laryngeal mask airway after induction of general anesthesia versus awake fiberoptic intubation in patients with difficult airways. Anesthesia and analgesia. 2001;92(5):1342-1346. Parr MJ, Gregory M, Baskett PJ. 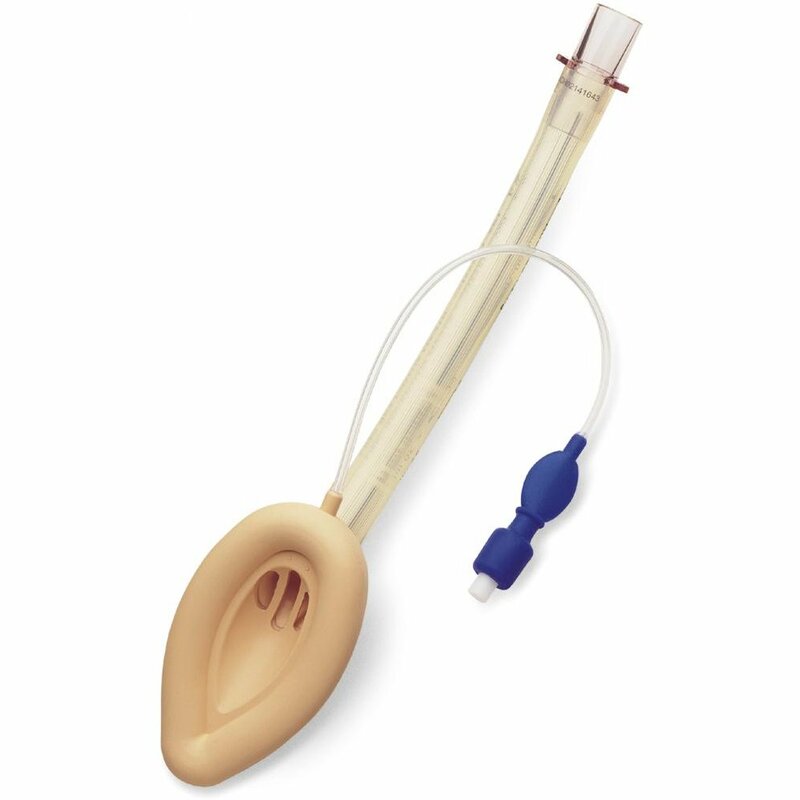 The intubating laryngeal mask. 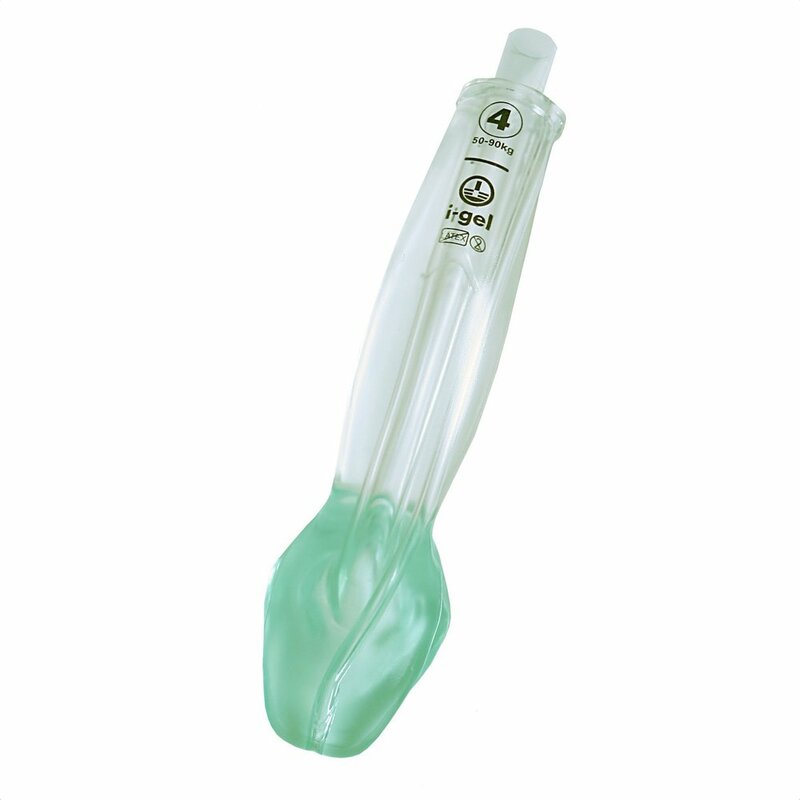 Use in failed and difficult intubation. Anaesthesia. 1998;53(4):343-348. Timmermann A, Russo SG, Crozier TA, et al. Laryngoscopic versus intubating LMA guided tracheal intubation by novice users–a manikin study. Resuscitation. 2007;73(3):412-416. Levitan RM, Ochroch EA, Stuart S, Hollander JE. Use of the intubating laryngeal mask airway by medical and nonmedical personnel. The American journal of emergency medicine. 2000;18(1):12-16. 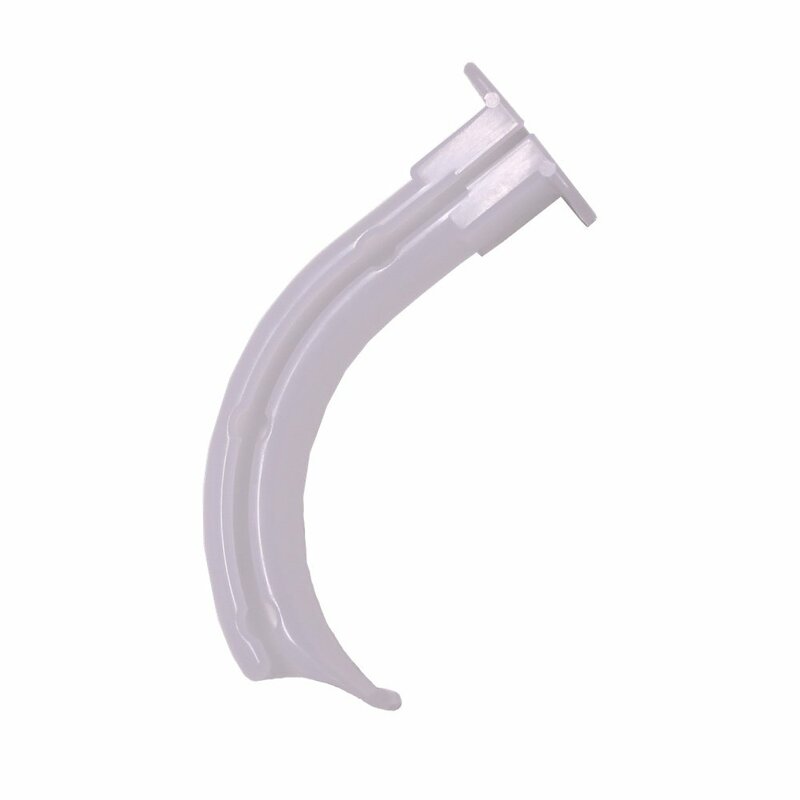 Kundra P, Sujata N, Ravishankar M. Conventional tracheal tubes for intubation through the intubating laryngeal mask airway. Anesthesia and analgesia. 2005;100(1):284-288. 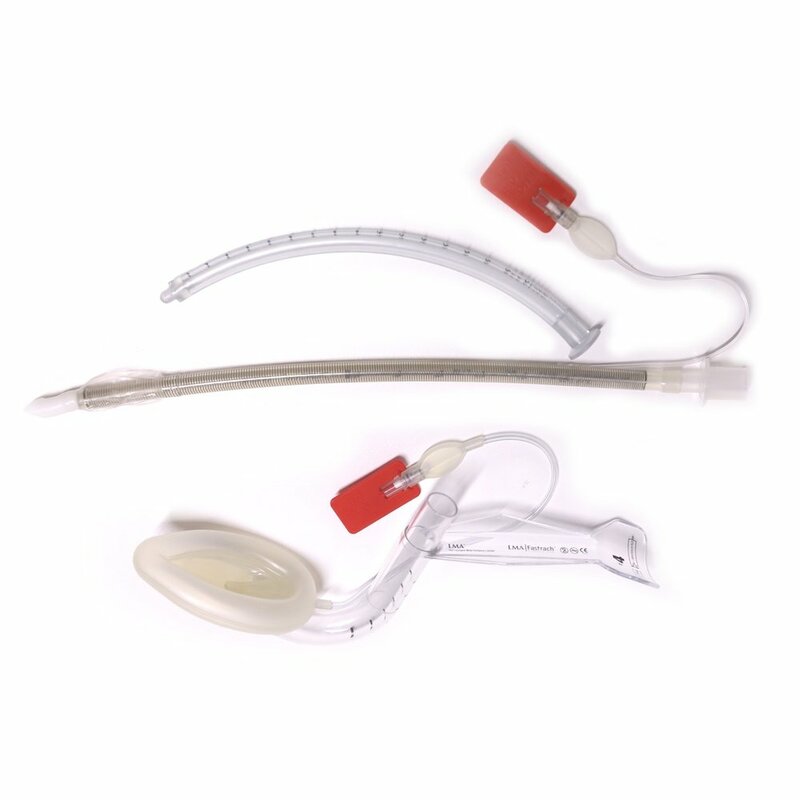 Zhu T. Conventional endotracheal tubes for intubation through the intubating laryngeal mask airway. Anesthesia and analgesia. 2007;104(1):213; author reply 213-214. 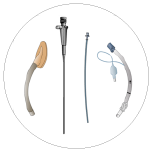 Lim SL, Tay DH, Thomas E. A comparison of three types of tracheal tube for use in laryngeal mask assisted blind orotracheal intubation. Anaesthesia. 1994;49(3):255-257. Asai T. Blind tracheal intubation through the laryngeal mask. Canadian journal of anaesthesia = Journal canadien d’anesthesie. 1996;43(12):1275. Koga K, Asai T, Latto IP, Vaughan RS. Effect of the size of a tracheal tube and the efficacy of the use of the laryngeal mask for fibrescope-aided tracheal intubation. Anaesthesia. 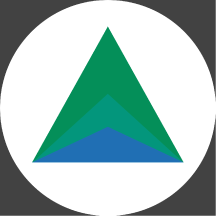 1997;52(2):131-135. 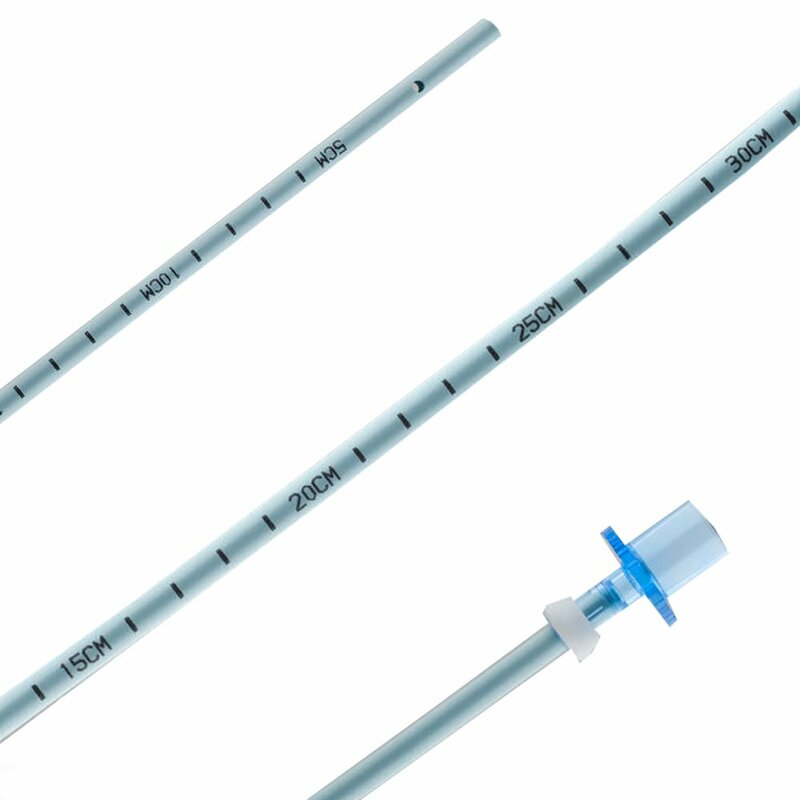 Cook TM, Seller C, Gupta K, Thornton M, O’Sullivan E. Non-conventional uses of the Aintree Intubating Catheter in management of the difficult airway. Anaesthesia. 2007;62(2):169-174. Higgs A, Clark E, Premraj K. Low-skill fibreoptic intubation: use of the Aintree Catheter with the classic LMA. Anaesthesia. 2005;60(9):915-920. Blair EJ, Mihai R, Cook TM. 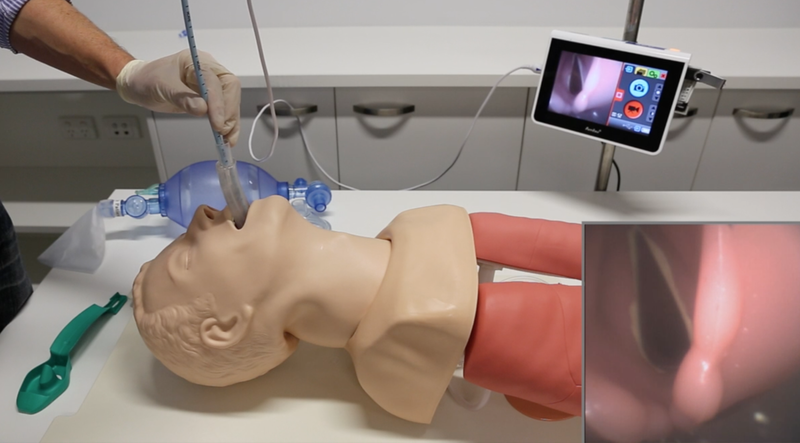 Tracheal intubation via the Classic and Proseal laryngeal mask airways: a manikin study using the Aintree Intubating Catheter. Anaesthesia. 2007;62(4):385-387. Greenland KB, Tan H, Edwards M. Intubation via a laryngeal mask airway with an Aintree catheter – not all laryngeal masks are the same. Anaesthesia. 2007;62(9):966-967. Alexander R. Do not remove the laryngeal mask airway. Anesthesia and analgesia. 1999;89(2):536-537. Keller C, Brimacombe J. Mucosal pressure and oropharyngeal leak pressure with the ProSeal versus laryngeal mask airway in anaesthetized paralysed patients. British journal of anaesthesia. 2000;85(2):262-266.